We talk all the worries, issues, positives and concerns regarding ATLUTD heading into the international break. MOTS Podcast Episode 165: The Sky is Falling! 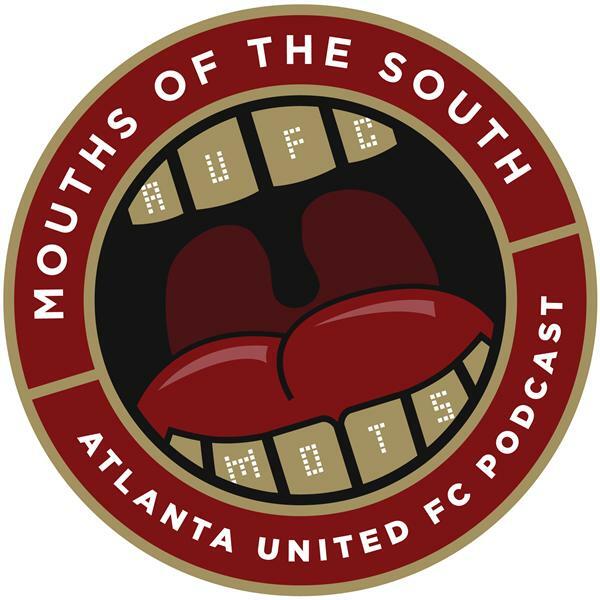 MOTS Podcast 164: CCL Dreams in Peril? MOTS Podcast Episode 162: Training Camp!